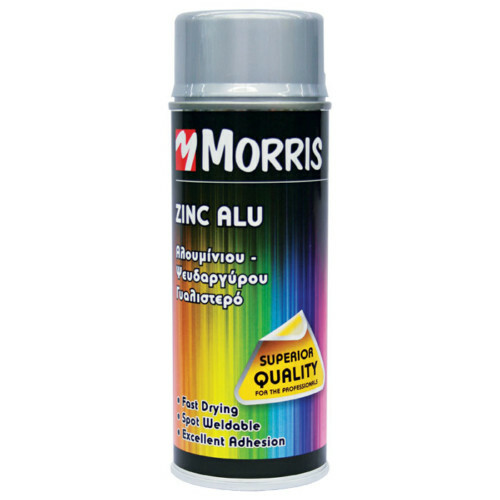 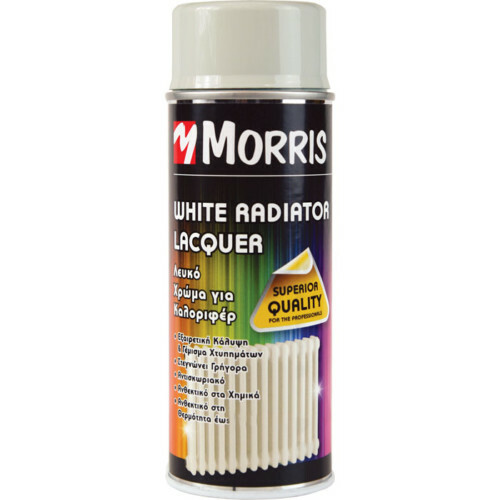 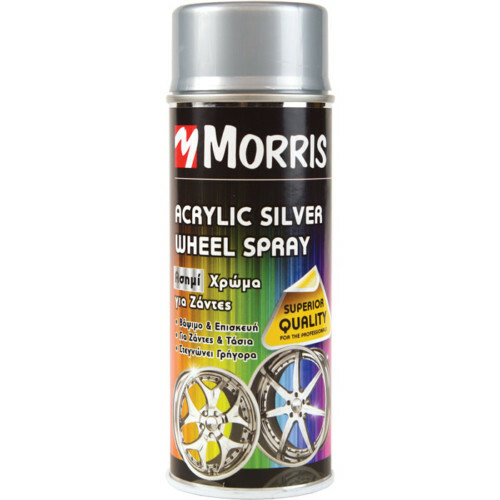 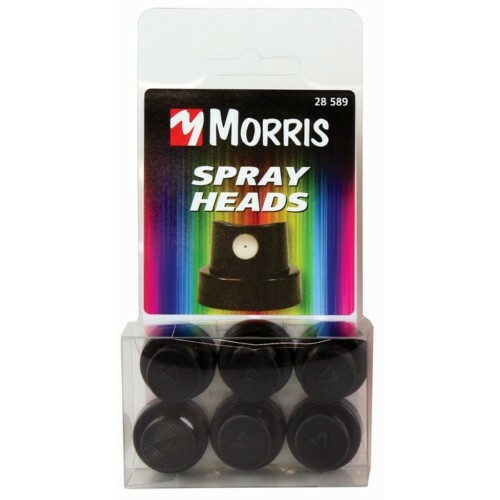 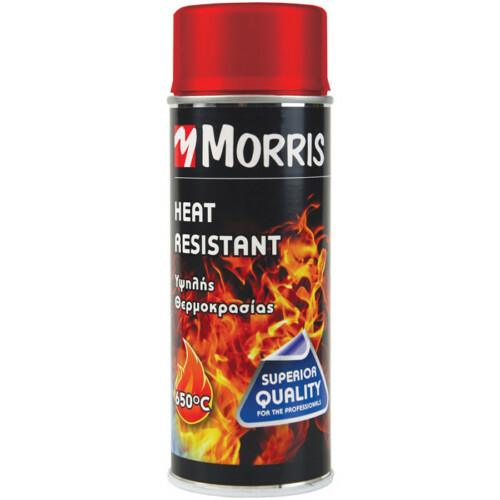 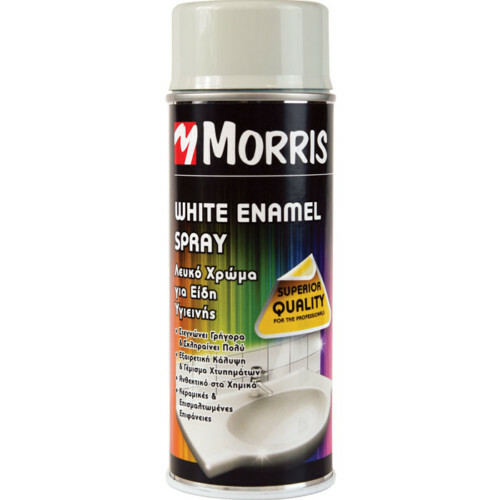 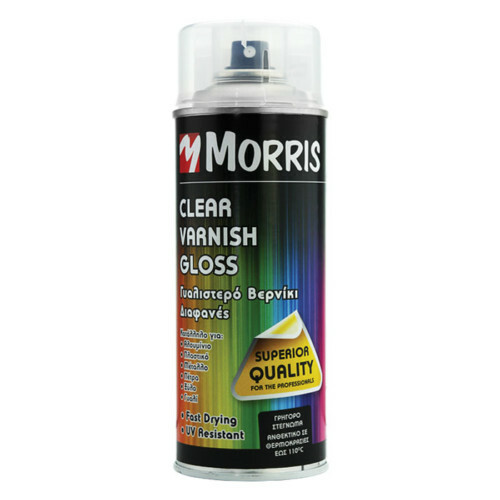 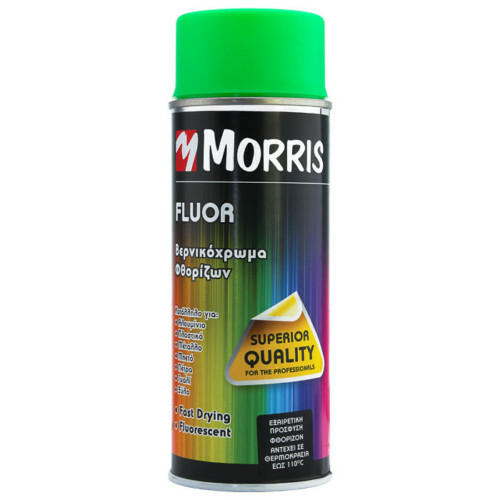 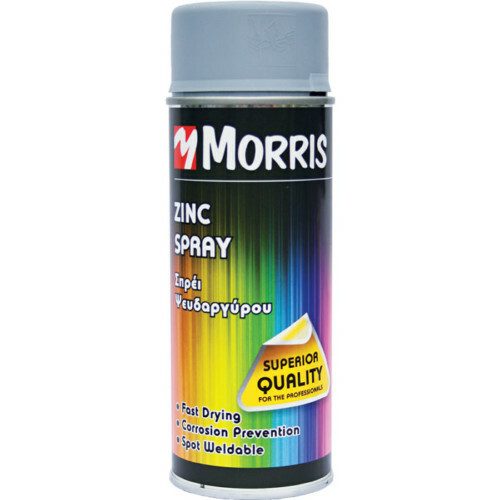 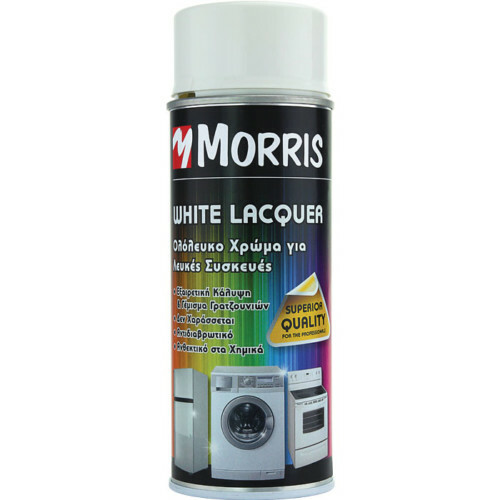 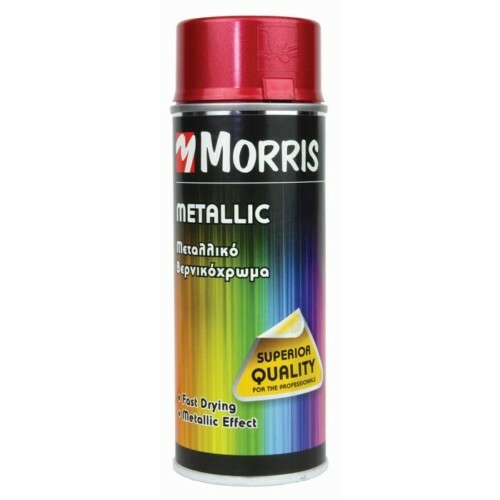 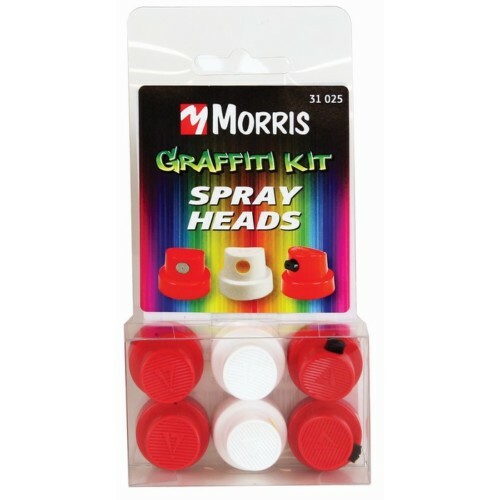 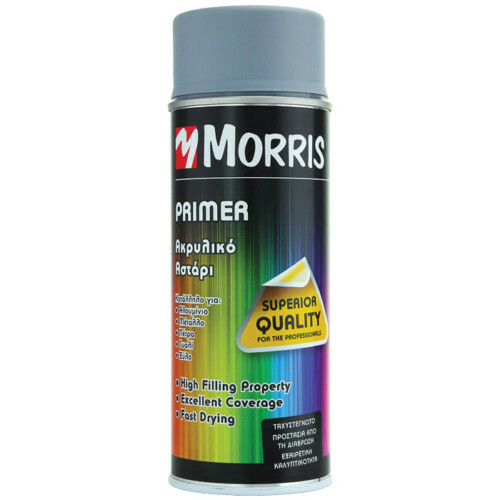 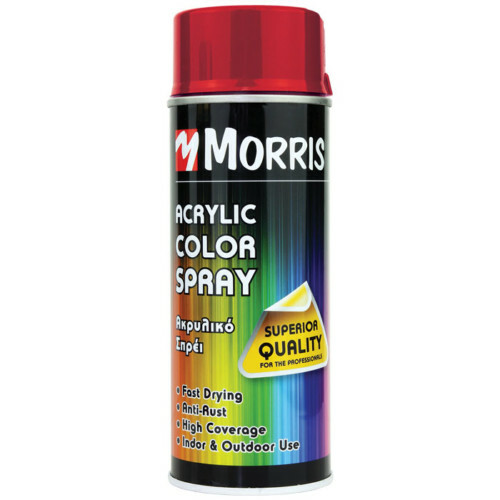 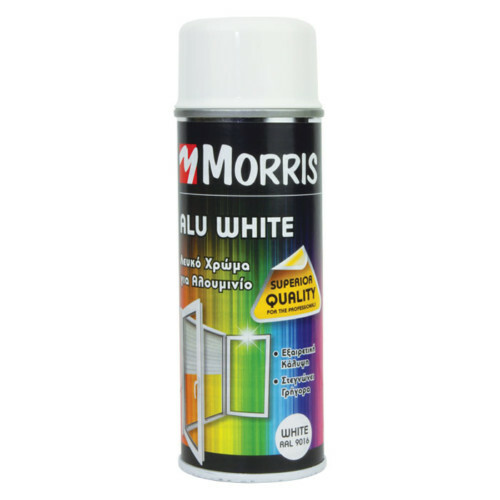 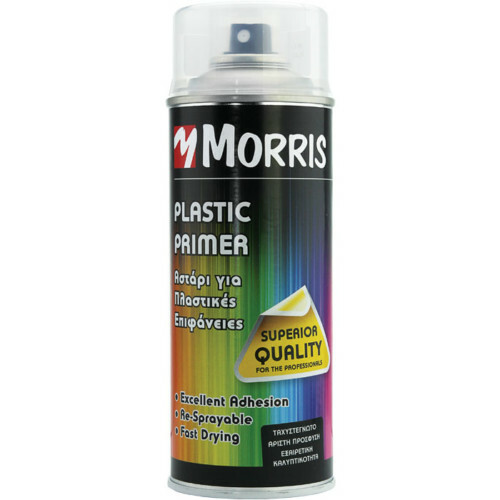 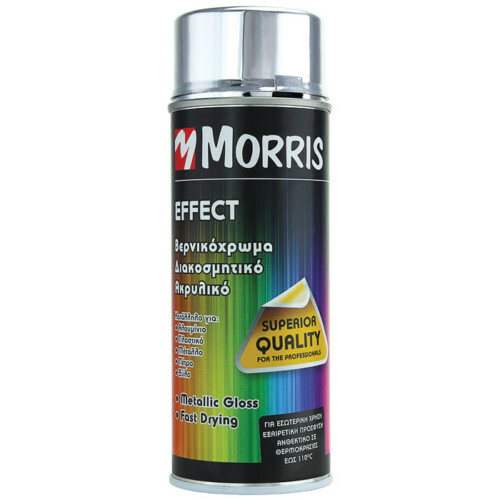 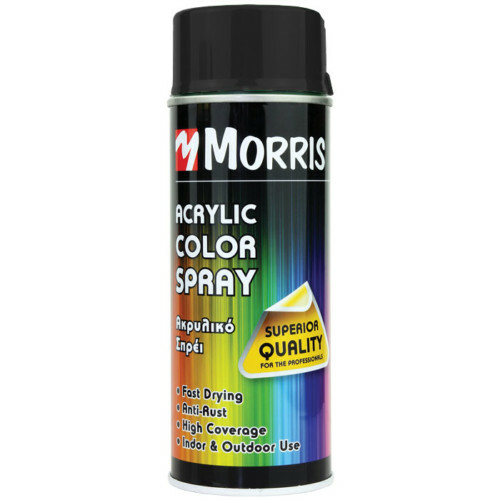 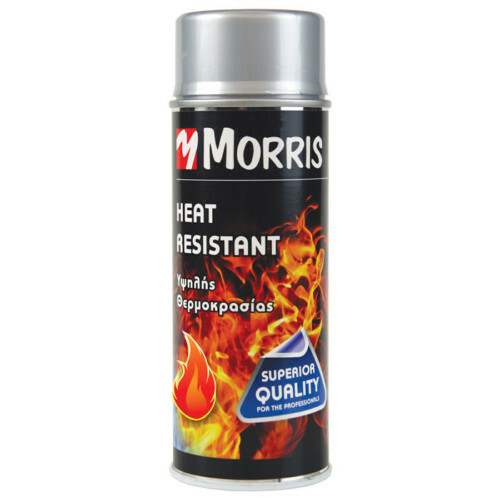 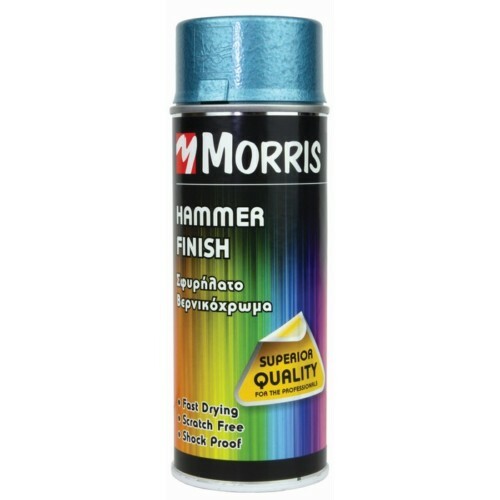 High Quality colour sprays give you the best result for every demanding use. 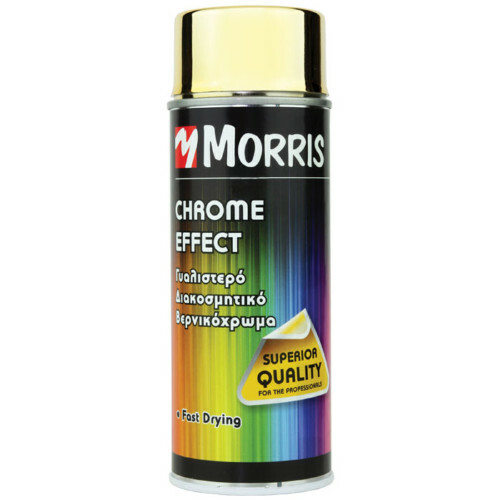 chrome and fluorescent lacquers for applying all kind of highlights. 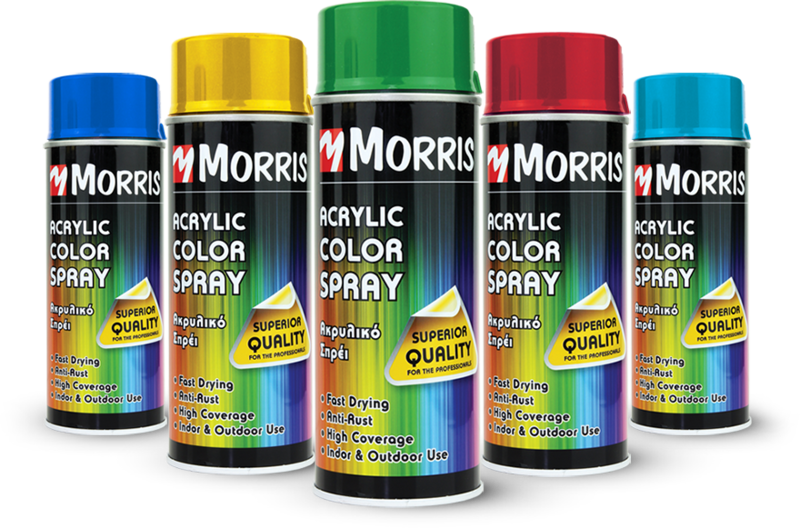 The best-selling series is ready to win your clients!